The Spanish Central Pyrenees in the province of Huesca form perhaps the most multifaceted mountain and valley landscape of the entire Pyrenees. The heart of this hiking region is Ordesa y Monte Perdido National Park, which was added to the World Cultural Heritage list by UNESCO in 1997. 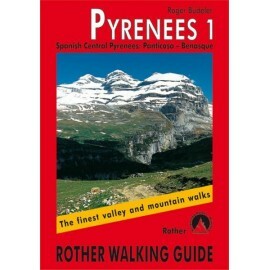 The Spanish Central Pyrenees in the province of Huesca form perhaps the most multifaceted mountain and valley landscape of the entire Pyrenees. The heart of this hiking region is Ordesa y Monte Perdido National Park, which was added to the World Cultural Heritage list by UNESCO in 1997. It offers hikers an enormous bounty of striking natural images, with its fantastic canyon valleys and mountain basins, directly adjacent to high-lying plateaus studded with flowers, rolling mountain chains and the wildly deformed limestone masses of the three-thousand metre mountains, with Monte Perdido as the outstanding summit destination. Just as fascinating and varied are the neighbouring valleys around Benasque and Panticosa. Countless mountain lakes, mighty granite peaks, bizarre limestone chains and romantic mountain meadows dominate the scenery, as does the prominent glacier massif of Maladeta in the Posets-Maladeta Natural Park, with its Pico de Aneto as the highest peak of the entire Pyrenees range. The diversity of the countryside is matched by a variety of hiking options: Isolated valley paths, challenging summit climbs, panoramic bridle paths, airy ledge belts and impressive canyon tours invite walkers to discover and enjoy a mountain terrain that has remained largely unscathed by mass tourism and its consequences. 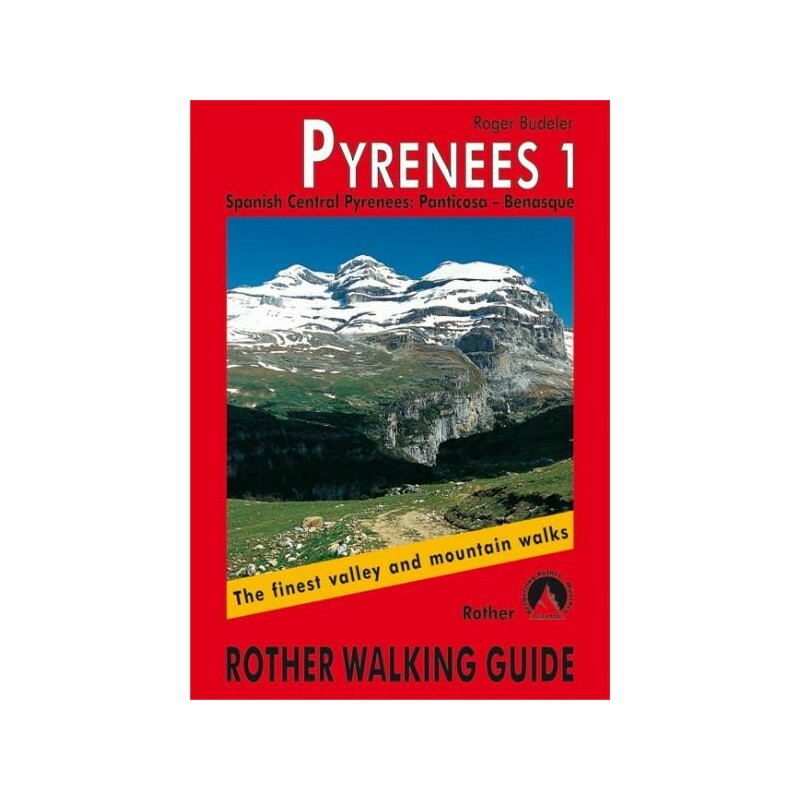 In 50 routes, this walking guide offers a selection of walks which does justice to the unique countryside, while taking into consideration the various needs and abilities of hikers.